This article explains getting your license back after DUI. Typical arrests start with either a DUI roadblock, a traffic offense, or an accident bringing a police officer in contact with you. After having dispatch check your driver’s license number, the officer will claim to smell, see, or hear evidence of driving impairment, and will offer the vehicle operator a field sobriety test (or several) to “make sure you are safe to drive.” Since only “articulable suspicion” is all that is needed to take a suspected impaired driver into custody, you’ll likely be arrested for DUI in Georgia, under OCGA 40-6-391. Making this arrest and cuffing the driver is usually followed by the officer reading the implied consent notice found in OCGA 40-5-67.1. 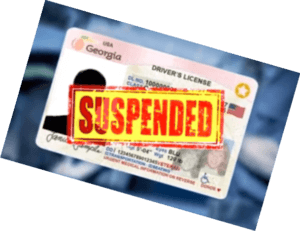 This advisement explains that your Georgia driver’s license OR privilege to drive on the highways of this state WILL be suspended if that person does NOT submit to post-arrest testing, typically on an Intoxilyzer 9000. After bonding out of jail after a Georgia DUI arrest and getting your personal belongings back, you will notice that you no longer have your plastic driver’s license. Instead, you have an 8 ½ inch by 11-inch form issued by Georgia DDS called a DDS 1205, which is part of implied consent law in GA. This limited permit form signifies that your license will be suspended either for your refusal to submit or (after agreeing to submit) taking chemical tests that show a numeric result that exceeds the permissible BAC level. For most citizens arrested for a Georgia DUI, the answer is “yes.” Under Georgia implied consent law, a DUI suspension is authorized for any driver who refused to be tested AFTER arrest, for breath, blood, or urine. Plus, a DUI licence suspension may also be imposed for a driver submitting to a breath alcohol test and blowing over the legal limit. The blood alcohol content (BAC) varies by type of driver or age of the motorist. This DDS form is a temporary driving permit, issued AT THE TIME OF ARREST by the arresting officer pursuant to Georgia implied consent law. This permit is the arrested citizen’s limited authority for driving after DUI arrest in Georgia for only 30 days. After the thirty days, if no DDS GA appeal is filed OR if the motorist doesn’t take the new ignition interlock device option (for those who qualify), the person’s driving privilege is at risk of being LOST FOR A FULL YEAR! The DDS 1205 form contains information (see both the FRONT and BACK of the form) pertaining to the 30-day deadline and what happens after the 45th day following your arrest. Panic strikes, because YOU NEED YOUR PLASTIC DRIVER’S LICENSE! The number one rule is that you need to ACT on the administrative license suspension quickly, but no later than 30 days after the arrest. In today’s world, being able to drive is often synonymous with being able to work at a high-paying job. Plus, because most families need two incomes to function, the person arrested for driving under the influence typically has child care transportation and custodial responsibilities. After our interview process, prospective clients will fully understand the two types of court proceedings (administrative license suspension and criminal DUI court case) that typically must be carefully and thoughtfully handled by a skilled DUI attorney on their behalf. You will receive a personalized “Action Plan” from a PARTNER at our Atlanta DUI law firm and be instructed to start performing specific tasks for your pending criminal case. Can I Get a Restricted License After 2nd DUI? Prior DUI convictions pose a special problem for Georgia DUI lawyers, especially if the prior driving under the influence arrest is within five years of this new ARREST. These prior convictions are an issue because GA DUI laws measure between dates of arrest. 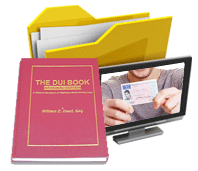 If this new arrest is OUTSIDE that five-year lookback period, then the DUI attorney representing you has more flexibility in pursuing a limited driving permit for you, or later, meeting the requisite reinstatement requirements. 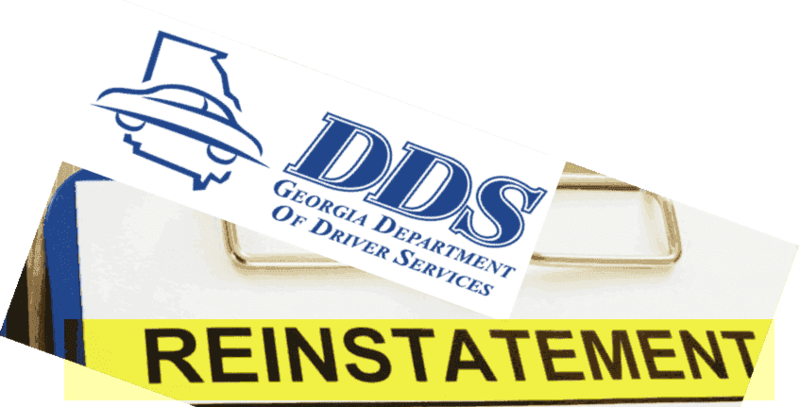 DMV license reinstatement (driver’s license reinstatement at Georgia DDS) occurs either after a DUI conviction or possibly after an administrative license suspension occurs. A reinstatement fee costing between $200 and $600 is required, depending on which DUI offense is involved for that motorist. How Long Is Your License Suspended for DUI? The critical personal issue of saving driving privileges is part of our DUI law group’s “risk assessment” for each new client. The NEED TO DRIVE is factored in when our lawyers for DUI defense discuss your pending DUI license suspension issues and “options.” These options are based on what choice you made at the roadway about complying with Georgia implied consent law and possibly requesting an independent test. Our Atlanta attorneys are entirely focused on how to get your license back AS SOON AS POSSIBLE after a DUI arrest and booking. The best Georgia DUI attorneys know how to navigate the treacherous DUI license suspension process and resolve the criminal case to the client’s benefit. In Georgia, winning the DUI case, or getting the DUI reduced to reckless driving AVOIDS the license suspension. 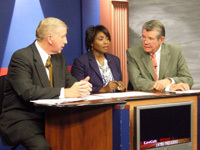 Plus, a DUI lawyer Atlanta from our law office also knows how some drivers can get their driver’s license back quicker by taking the DUI defensive driving class (called “Risk Reduction” in Georgia) or an equivalent course in his or her home state, for out-of-state-drivers. 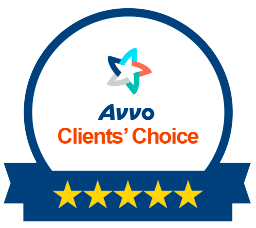 Each client’s situation and ability to expedite this process is different, so we offer a FREE DUI charge review and lawyer consultation. 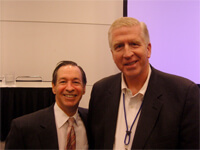 William C. “Bubba” Head, Larry Kohn, and Cory Yager are all legal book authors on topics relating to DUI defense. Get a FREE copy of one of Mr. Head’s DUI books (PDF version) when you meet with any of our Georgia DUI attorneys. The DUI lawyer consultation is FREE, too, so what are you waiting for? DIAL 404-567-5515 now for an immediate appointment, even on WEEKENDS. Our phones are answered 24-7, so call NOW.